China’s newly elected leader says relations between Moscow and Beijing serve as a ‘guarantee of the balance in the world’. Xi Jinping said the two countries should upgrade their cooperation from natural resources to investment and high technologies. "China and Russia should strengthen strategic cooperation in the international arena, we must work together to uphold the principles of the UN Charter, as well as to ensure together peace and stability in the world," Xi Jinping told students and professors of the Moscow State Institute of International Relations. Addressing the audience Xi brought up Friday’s talks with Putin, which lasted for more than seven hours. Xi expressed real hope that Moscow and Beijing would move from mainly trading in raw materials to include cooperation in hi-tech fields. “It is rational now to stimulate developing relations not only in raw economic, but also in investment, high technologies and finances, to start cooperating not only in trade but also in joint research and manufacturing,” China’s leader stressed. 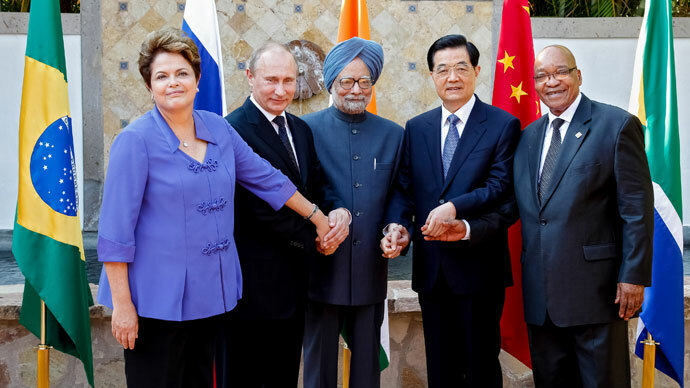 Geopolitical analyst William Engdahl believes China and Russia need to stay close together. “China needs Russia, because China lacks certain things that Russia has, not only raw materials, it lacks the scientific know-how. Russian science during the cold war was primas par exellance, there was no competition from the West in terms of basic science, and that still is on the table ,” Engdahl told RT. The fact that Russia was the first-choice visit for the new leader of China is a huge geopolitical significance, according to the analyst. “It sends a signal to the US, to Washington, who’s been very increasingly hostile to China in the last years. It also brings together the one combination that, I think, for China is the only winning combination for it can create a counterweight to the growing hostility from NATO and from the US. 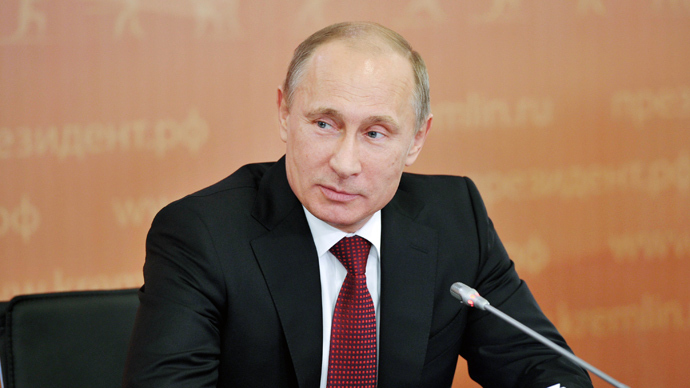 That is the Eurasian combination with Russia and China is the fulcrum of that,” he added. 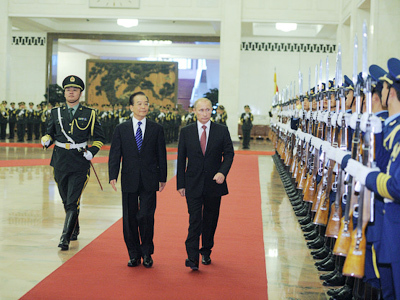 On Saturday, the Chinese President also met with Russian Defense Minister Sergey Shoigu. Xi is the first foreign dignitary to visit the center for the operational management of the Russia’s armed forces, where personnel continuously monitor the situation at sea, on the land, in the air and space. “My visit to the Russian Defense Ministry highlights that … the cooperation between the armed forces of China and Russia will also be strengthened, " Xi said. The views of Russia and China on the issue of missile defense are very similar, according to the deputy Russia’s Defense Minister Anatoly Antonov. "It was a complete identity of views of the Chinese President and the Russia’s Defense Minister on issues of international security. Common concerns of the two sides on the issue of missile defense were highlighted," ITAR-TASS has quoted the deputy Defense Minister as saying. Analyst William Engdahl is positive that Russia and China need each other not only economically, but also militarily. “If Russia and China put arms against each other, then the game is over. Then you have the (what the Pentagon calls) full-spectrum dominance. I think it’s a very unhealthy state of the world – for China, for Russia, for the rest of the world, but also for the US. Too much power concentrated in too few hands’ – always a danger towards peace ,” Engdahl said. 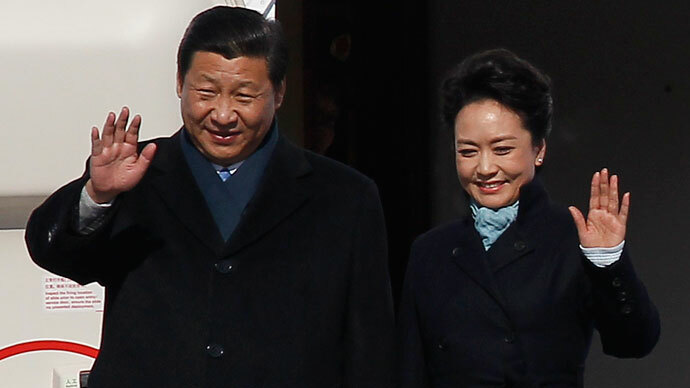 The new Chinese leader chose Russia as his first stop on his maiden overseas voyage. 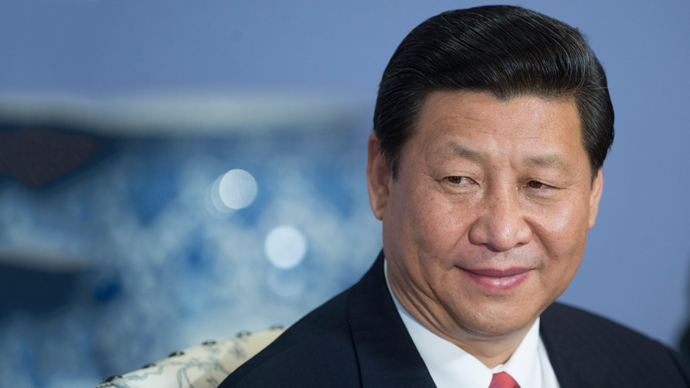 Xi has already confessed to “breakthrough agreements ” being reached, chief among which was the presidents’ overseeing of a deal between Russian oil giant Rosneft and China’s state-owned CNPC. 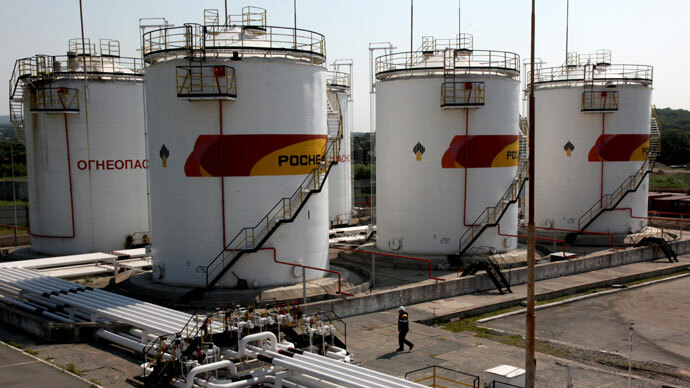 The agreement will see Russia increase oil supplies to China. The former is the world’s largest energy producer, while the latter is its biggest consumer.